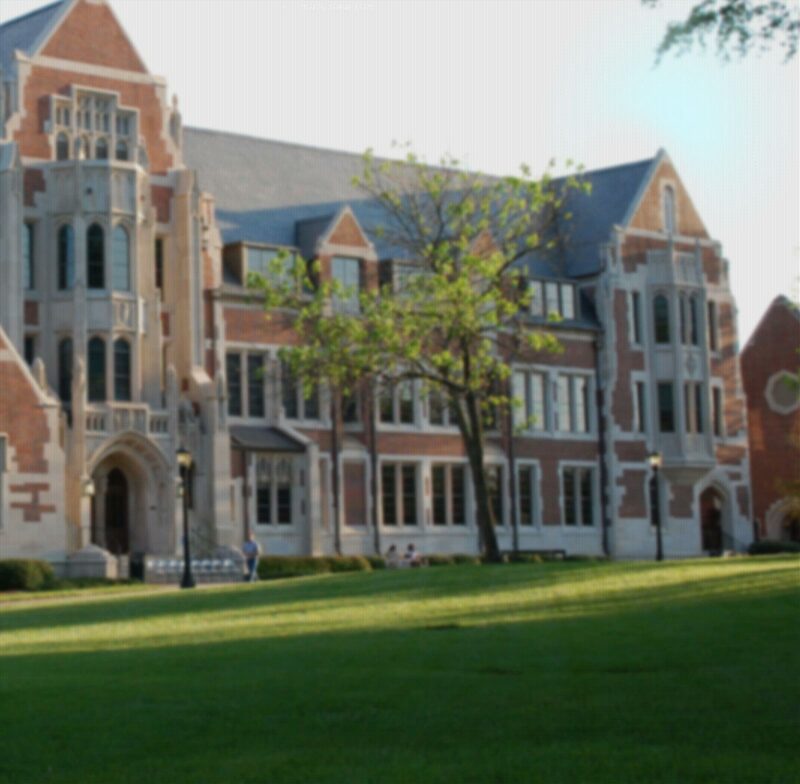 Agnes Scott College is a diverse and inclusive community that strives to provide a safe learning environment for all students, including those who challenge gender norms within our society. We are proud of our many trailblazing alumnae whose lives challenged the gender conventions of their day, including the first woman to be ordained in the Presbyterian Church in the United States and one of the first women to argue a case before the Supreme Court. We believe in the distinctive value and advantages of women’s colleges and celebrate our rich legacy as an institution focused on providing a liberal arts education for women that is "fully abreast of the best institutions of this country. "1 We are also proud of the ways women’s colleges have provided students the opportunity to explore freely and pursue ideas, aspirations and identities, including those considered radical or unconventional in their time. Our statement of support on gender expression and gender identity is consistent with the multitude of ways that we seek to live our mission. In light of these commitments, we support students, including students who identify as lesbian, gay, bisexual, transgender, queer, intersex or questioning (LGBTQIQ). This support takes the form of a variety of campus services designed to create a safe learning and living environment for all. We recognize and value individuals across the spectrum of gender and are proud of the trans women, trans men, and non-binary individuals who have been admitted and/or graduated from Agnes Scott. We embrace our identity as a women’s college and as a community committed to inclusive excellence in our mission. We will continue to support efforts to cultivate understanding and acceptance of gender diversity so that all persons regardless of their gender identity and gender expression are fully recognized as citizens and feel safe leading authentic lives. We encourage all members of our community to educate themselves about how they can support individuals whose gender identity or gender expression may challenge gender norms. The Gué Pardue Hudson Center for Student Engagement serves as a resource in providing education and support and in addressing questions or concerns for all students, faculty and staff. The Center sponsors workshops, dialogues and trainings, which include Safe Zone and Trans 101 training, a program specifically designed to promote knowledge and sensitivity towards members of the LGBTQIQ community. These programs strengthen our ongoing efforts to be a welcoming and inclusive community.